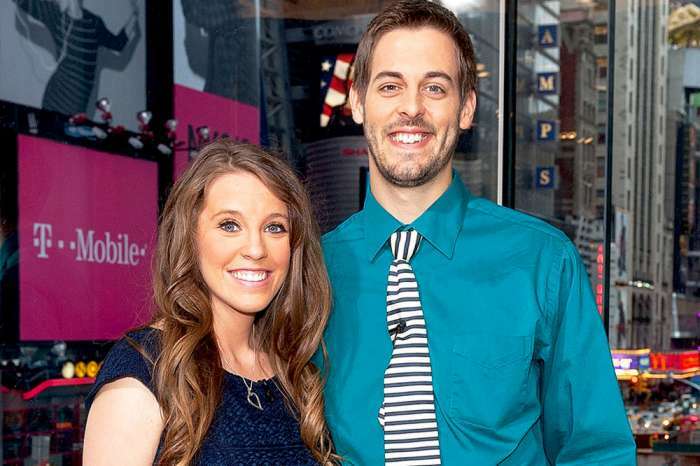 Former ‘Counting On’ Star Jill Duggar Slammed Again! What Did She Say About Derick Dillard Now? Former Counting On star Jill Duggar shocked her fans this past weekend with an Instagram post. Duggar shared some pics of her sons Samuel and Israel, and added a pic of her husband, Derick Dillard, vacuuming the living room. But, it is what she wrote in a caption that left fans stunned. “My hubby is the best! Last pic of him vacuuming for me while I prepared lunch!” wrote Duggar. 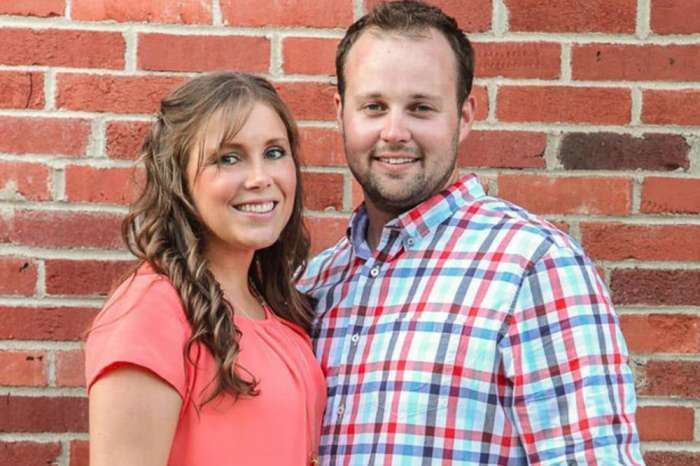 Fans were not impressed, and many of them slammed Duggar for claiming that her husband was vacuuming for her. “He’s not vacuuming for you. He lives there too, and his children live there as well. He’s just vacuuming. There’s nothing special about this,” one fan commented. 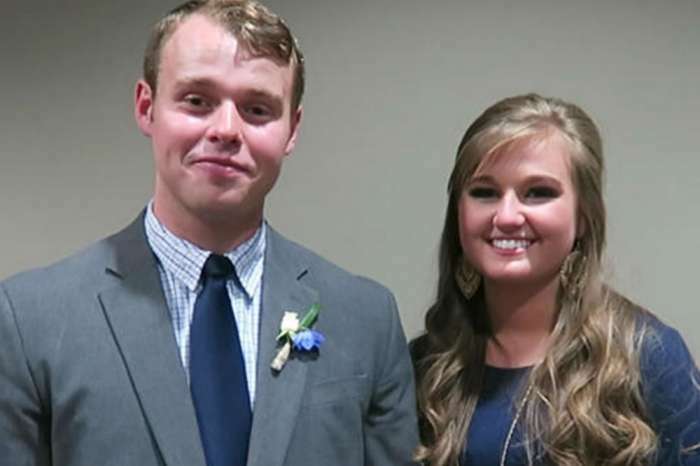 Another fan wrote that Duggar had set the bar way too low for her husband. Dillard is a grown adult who lives there too, and it should be a normal expectation for him to contribute to helping around the house. As OK! Magazine reports, Duggar’s social media followers have also criticized her for showing up at Dillard’s law school. On one occasion, she even brought the kids with her to visit Dillard at the University of Arkansas campus. One fan wrote that law school isn’t family friendly, and Duggar needs to branch out and find hobbies besides her husband. After leaving Counting On late last year (she left voluntarily after TLC fired her husband), Dillard has made an attempt to become a fundamentalist Christian version of Martha Stewart. She has posted recipes and parenting tips on her social media pages and the family website, but it doesn’t always go well. 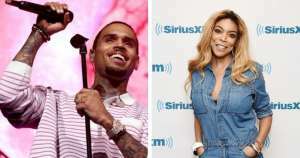 Fans caught her trying to pass off recipes as her own, but she is still cooking for her family on the regular, and Dillard has come to her defense with praise for her meals. Their oldest son Israel also seems to be OK with what his mom makes for dinner. But, baby Samuel doesn’t seem to be impressed. In one of the Instagram pics Jill Duggar posted last weekend, Derick Dillard was serving Samuel some Lime & Cilantro Beans, but he had a “get me out of here” expression on his face. Some people must feel that moral lifestyles are a threat to their own lives. They seem to think that movie star lives or popular magazine styles are the way to go and can’t stand a simpler version. Jill is doing what her traditions have taught her. It may not be the media version, but it is her choice. These recipes using “canned” ingredients are popular in the south. They are cheap, quick, and easy. Let Jill find her own way, and admire her for the effort. She is not a threat to you. She can’t be blind enough to think she’s impressing anybody with her recipes, parenting hacks, or husband compliments. She desperately needs a hobby. FWIW I have watched every form of Duggar show since the very beginning when they were in the tiny house and wearing the same clothes (matching dresses for girls, typical school uniform clothing for the boys). I’m not anti-Duggar. Jill seriously needs to get a hobby, maybe join La Leche League and a (Christian) playgroup. I really want the best for her. She just looks very lonely and I really feel that she needs to branch out. To learn how to cook using fresh foods and learn about anything outside of the bubble that I feel she’s locked herself into. I doubt D is as controlling as JB. I think he’d support her getting out and taking cooking classes or something! I feel sooo bad for any of the Duggars or their significant others/spouses, none of them can do anything or anything right, the public is going to nitpick the h__l out of them regardless, I really could care less about these people, but every time I turn around it’s something else!! !